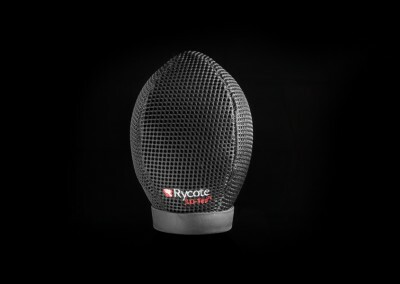 The Super-Softie® features our new 3D-Tex® material for best-in-class wind noise reduction with superior acoustic transparency. 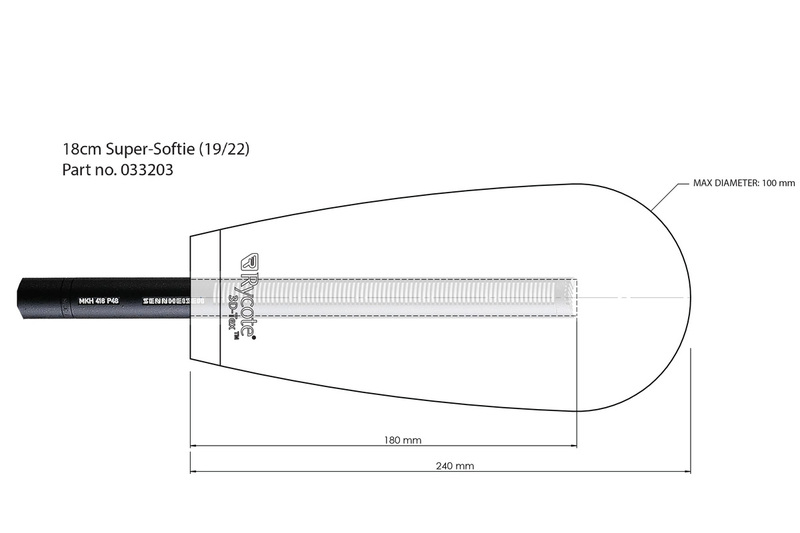 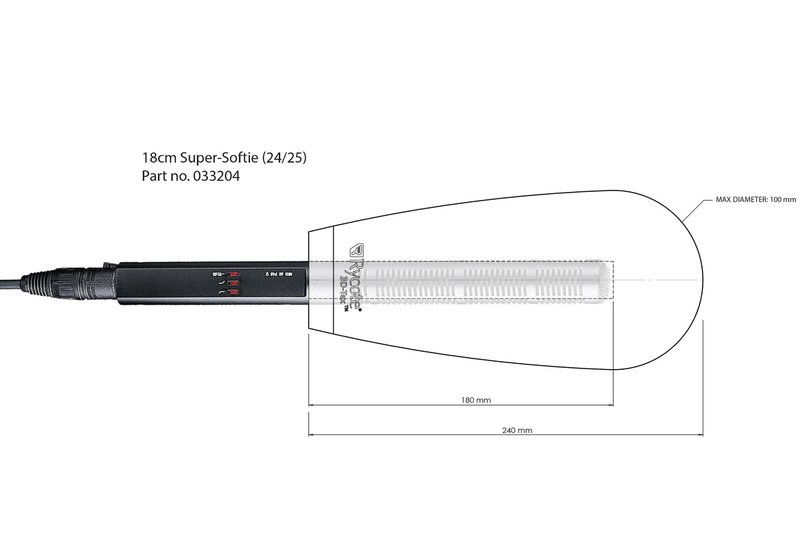 The Super-Softie® is a completely new approach to the slip-on windshield. 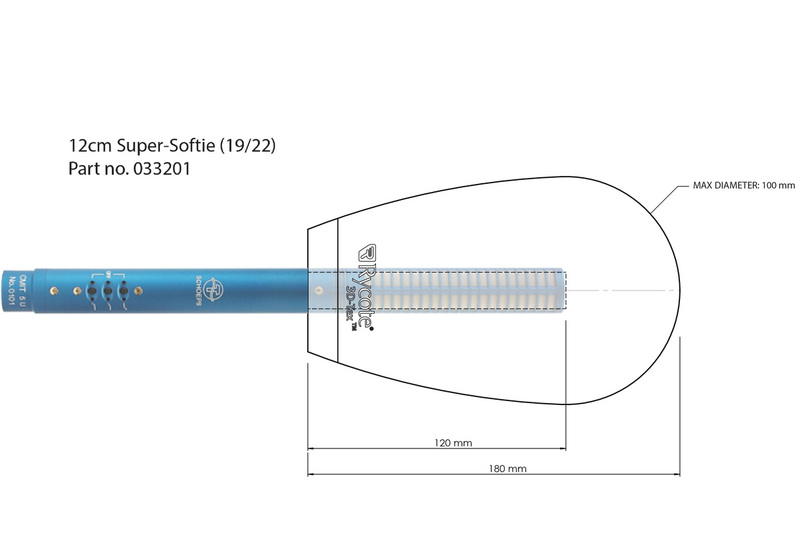 Unlike conventional slip-on fur windshields, the Super-Softie® sports a unique aerodynamic shape with specially designed 3D-Tex® material. 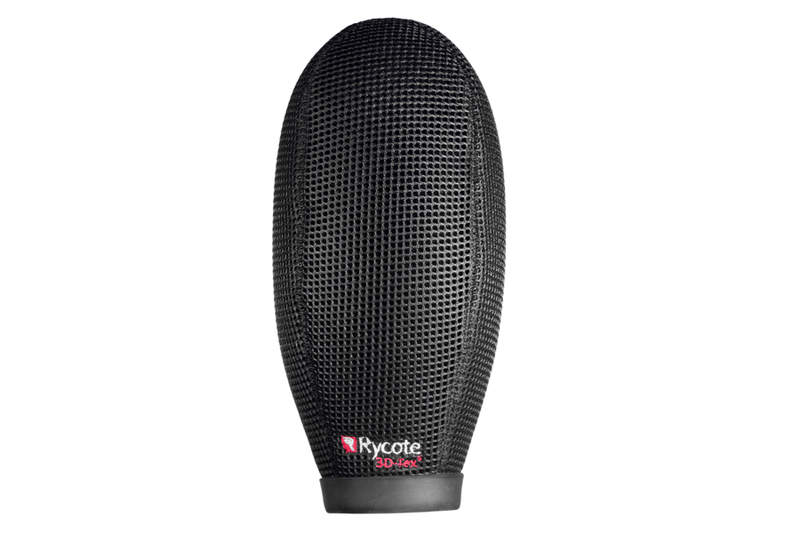 This introduces a new level of wind performance reduction with unparalleled durability, ease of maintenance and long-term reliability. 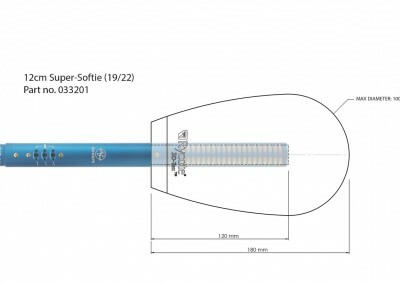 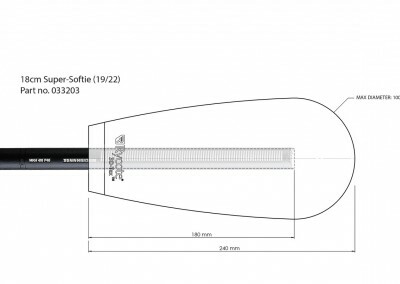 The shape & structure of the Super-Softie® improves upon standard slip-on windshield designs with an entirely new shape and structure. 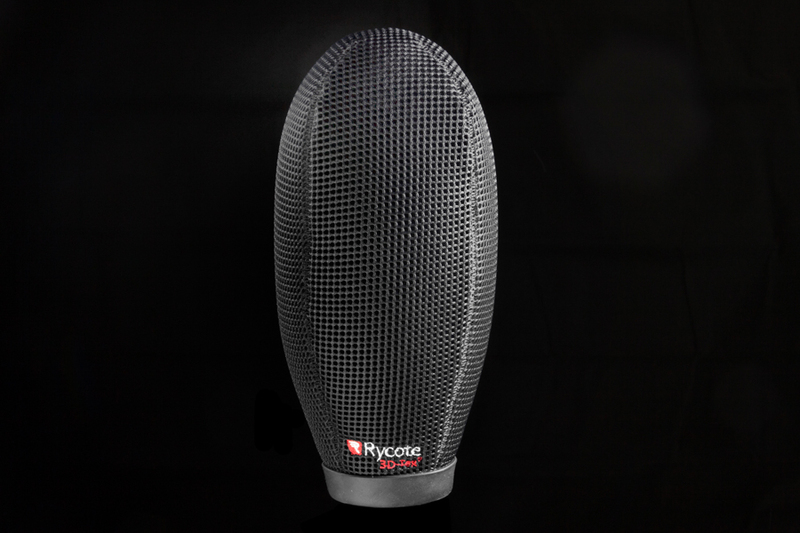 Superb wind attenuation performance along with improved attenuation with extreme low-frequencies and infrasonic frequencies protects captured audio where wind noise is at its greatest. 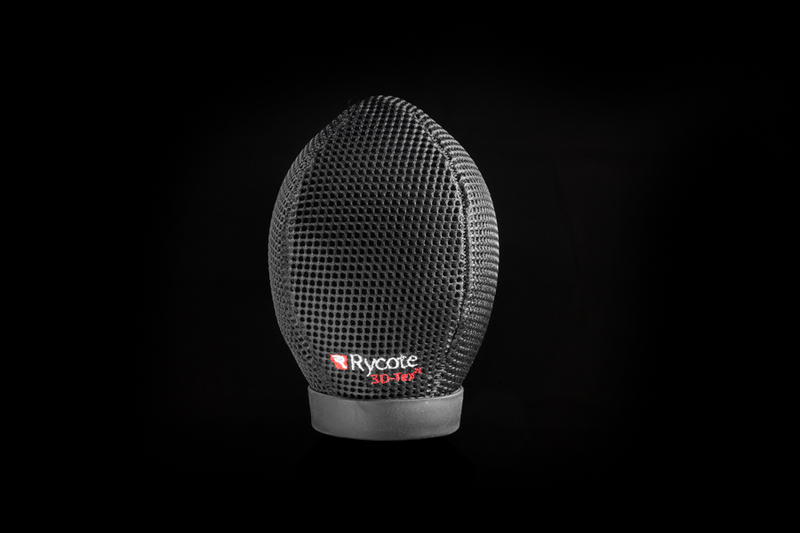 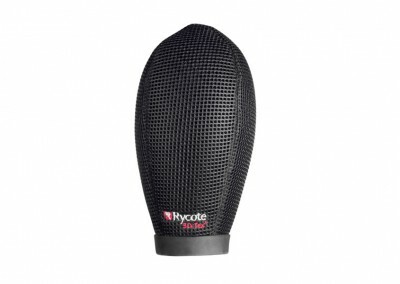 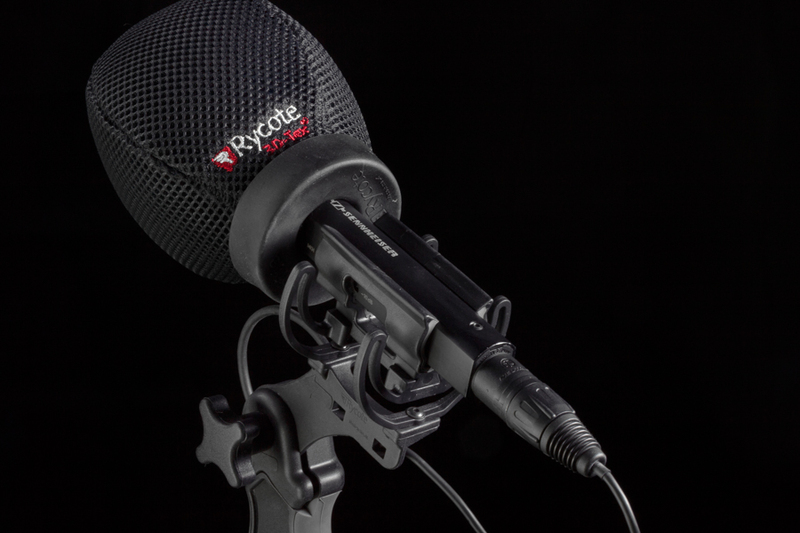 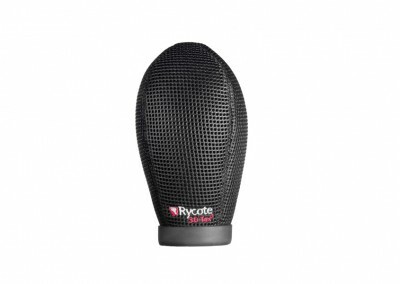 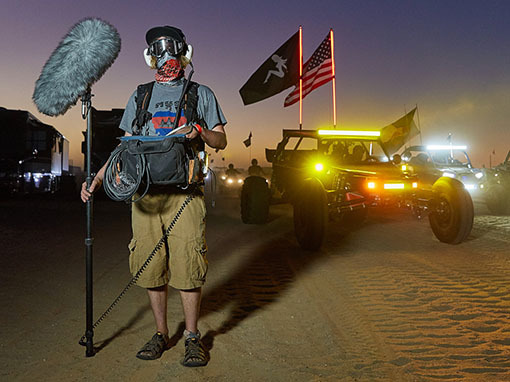 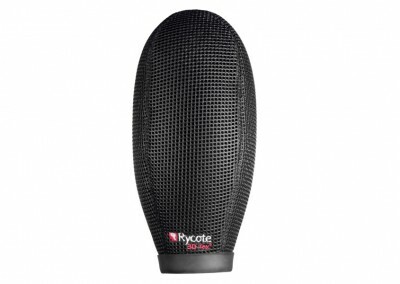 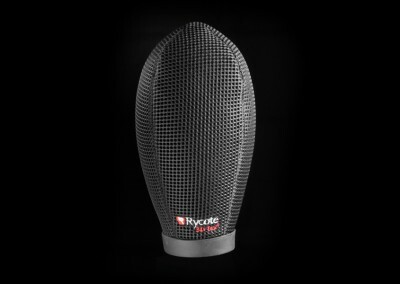 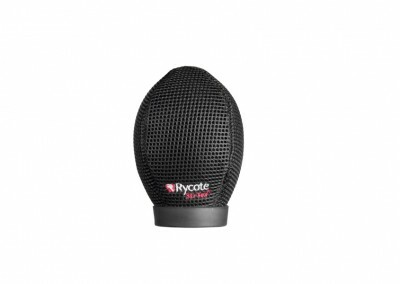 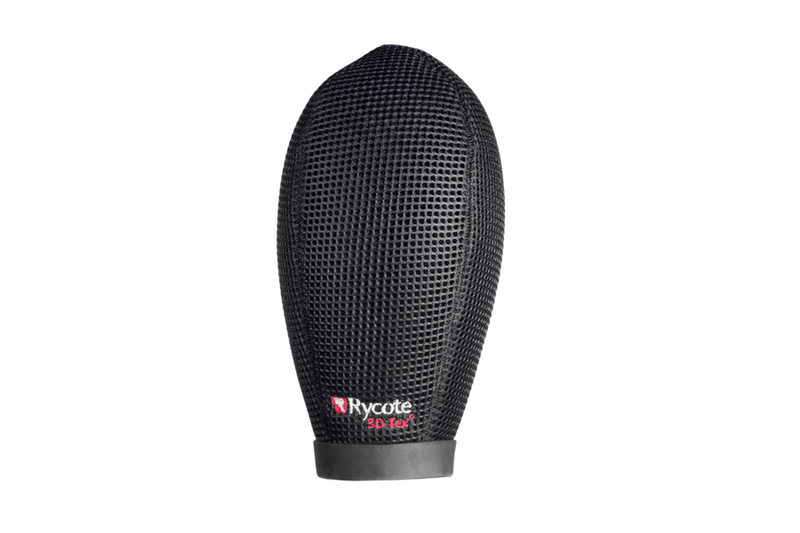 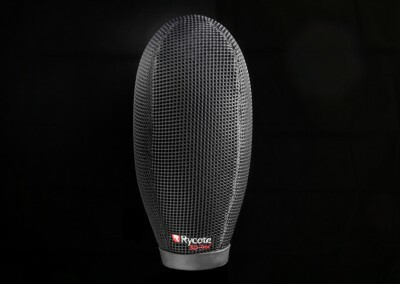 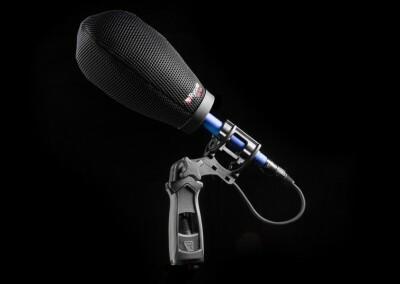 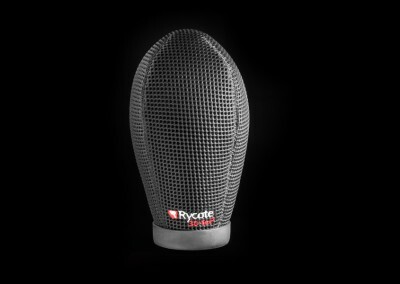 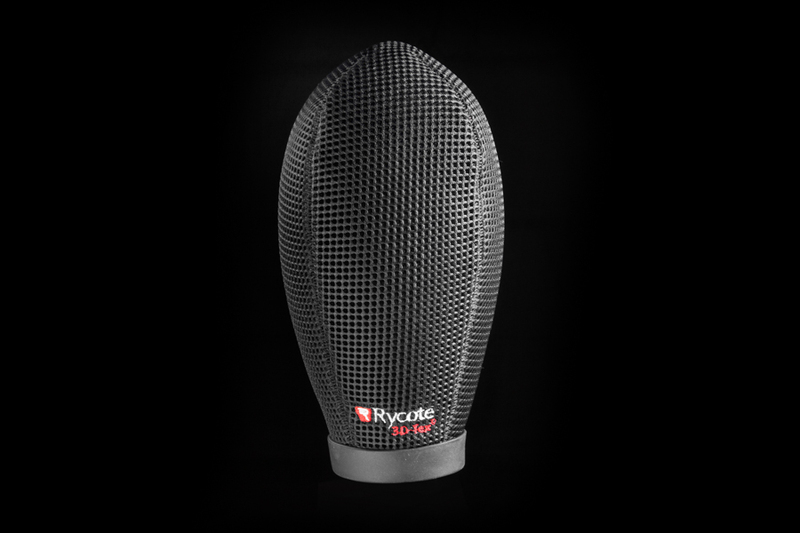 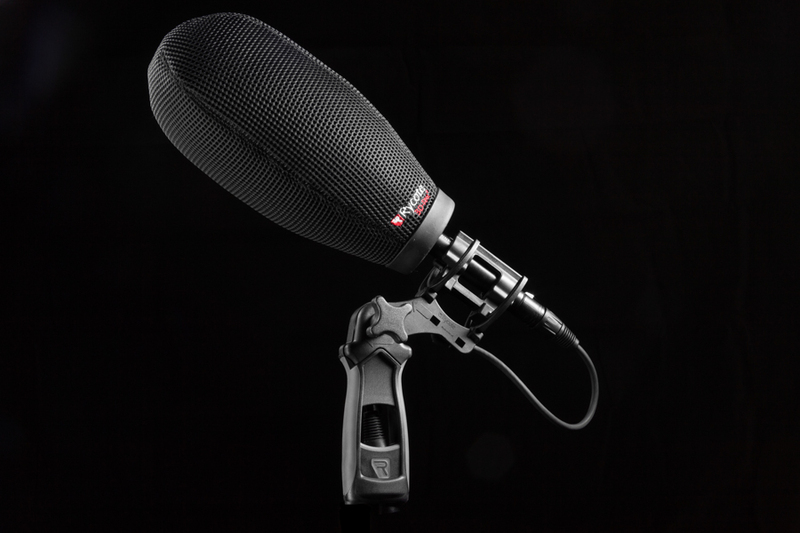 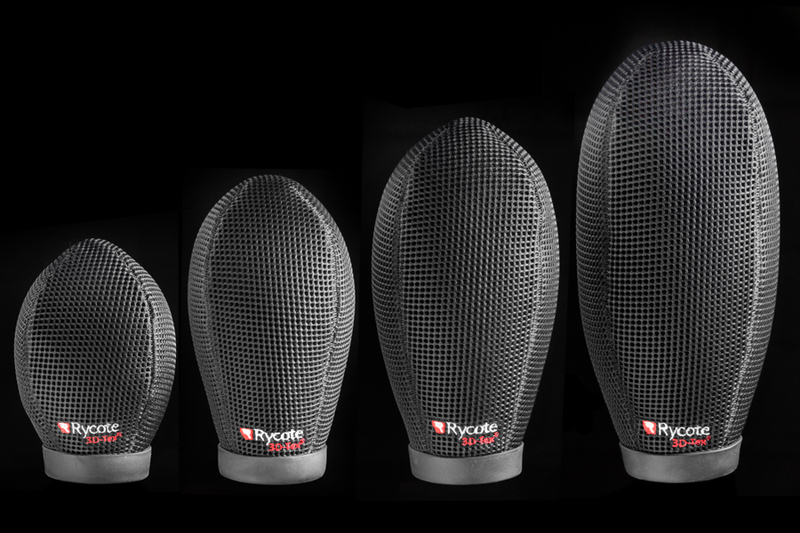 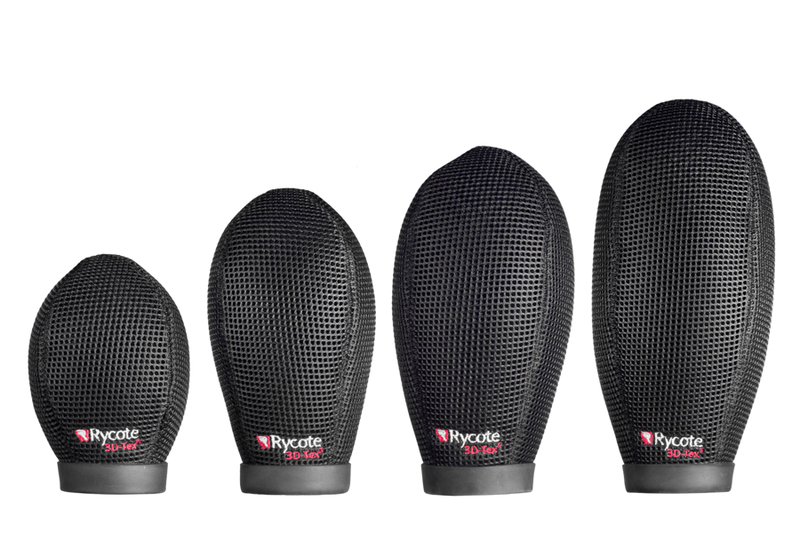 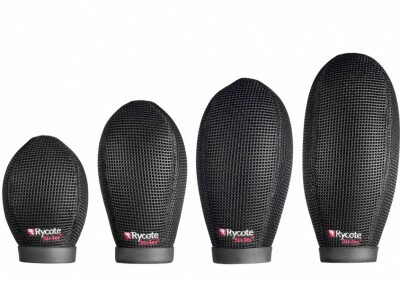 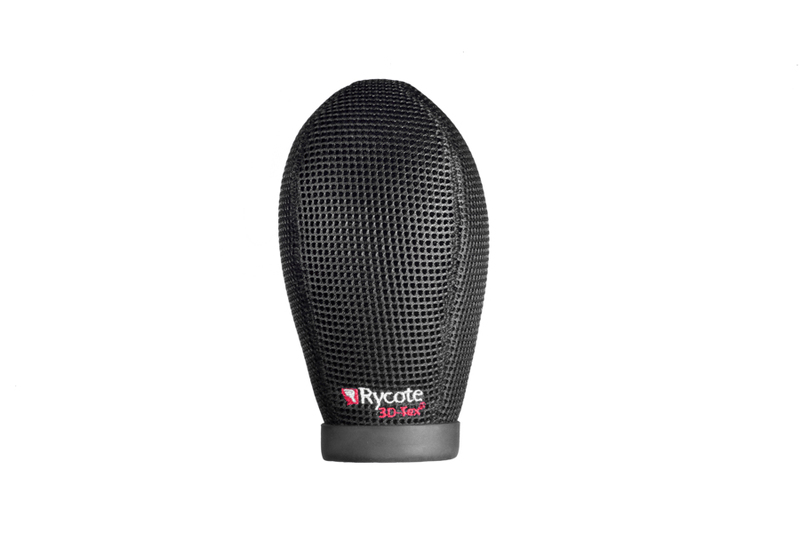 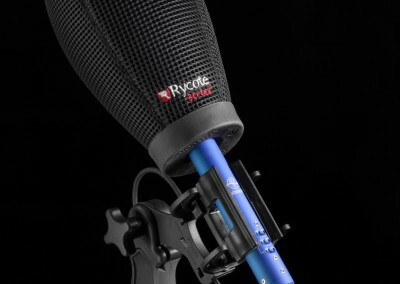 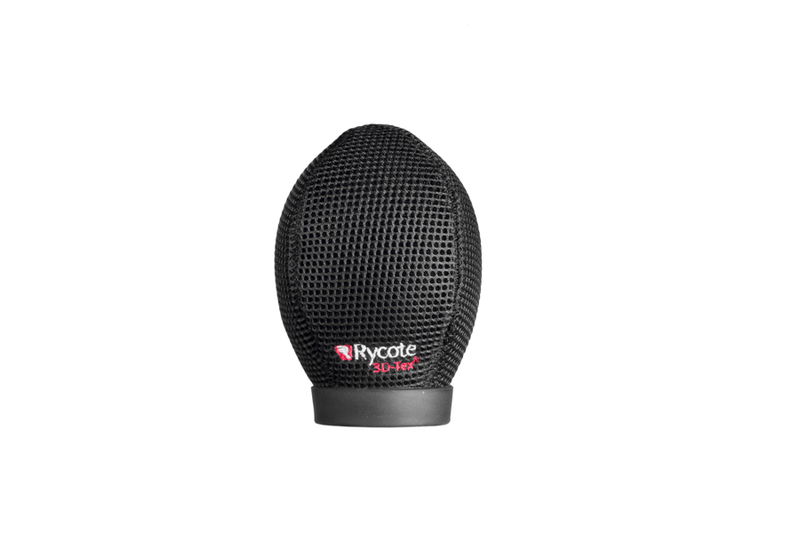 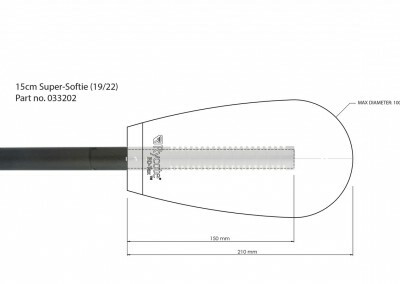 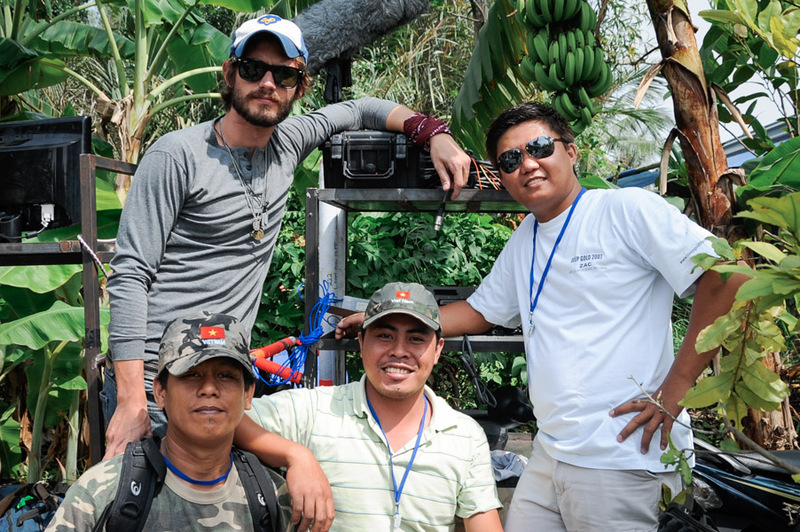 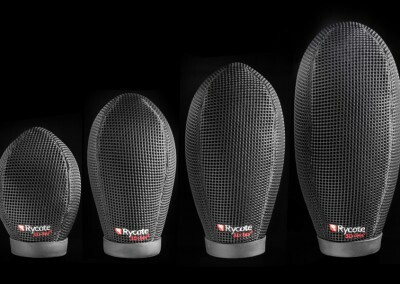 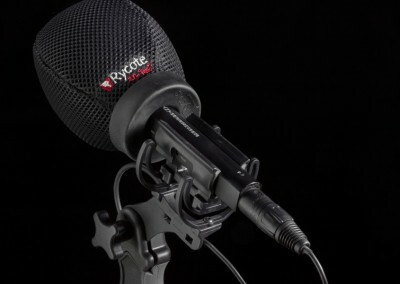 The Super-Softie® windshield is designed with 3D-Tex®, a specially designed new material for Rycote which combines enhanced acoustic transparency with outstanding attenuation of wind noise. 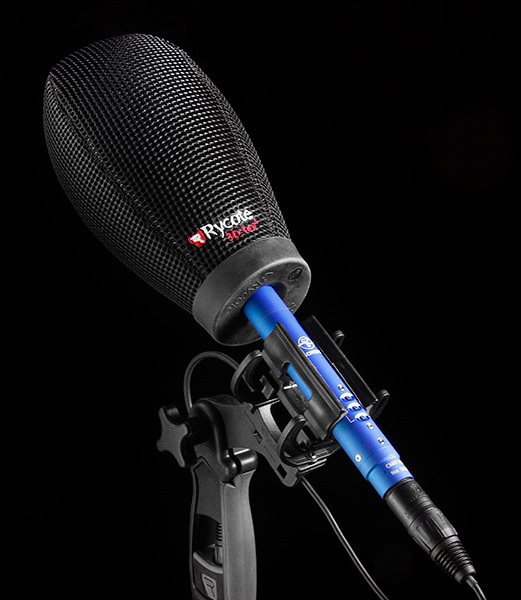 With its open-cell foam design with no rigid internal chassis, it yields virtually no polar pattern distortion. 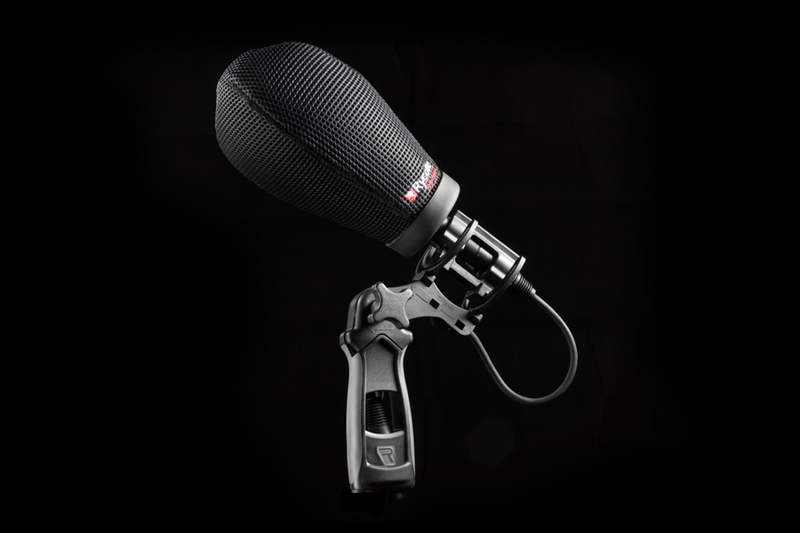 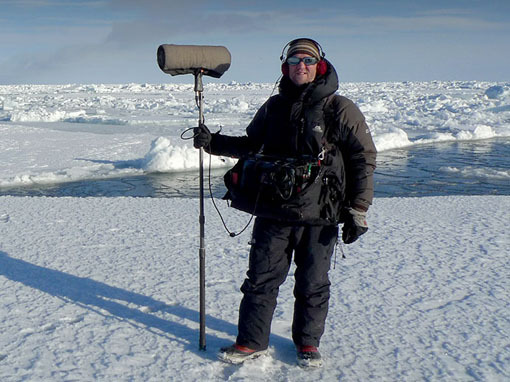 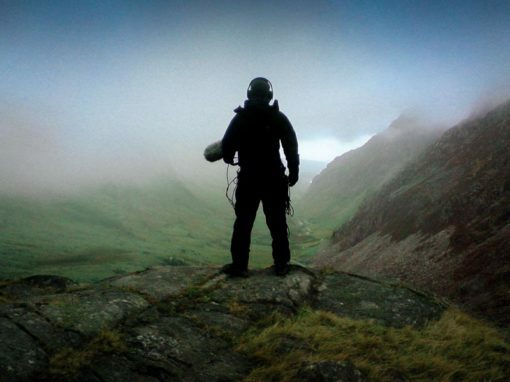 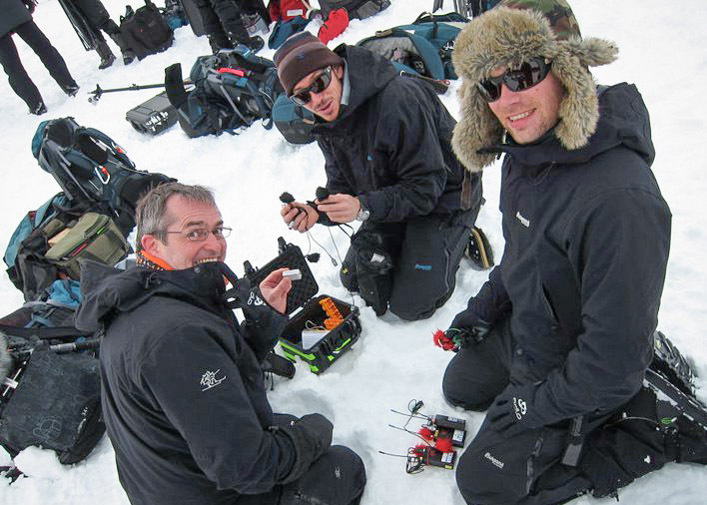 Extremely robust, the Super-Softie will sustain excellent performance for years of dedicated use in challenging environments such as news-gathering. 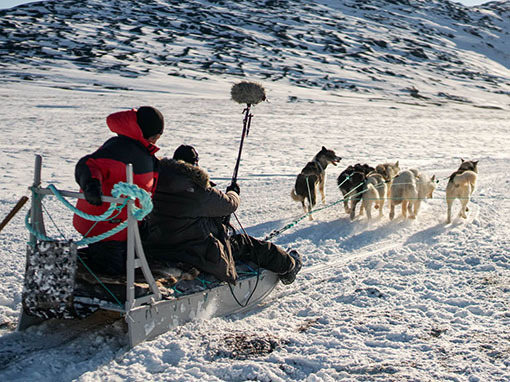 Breaking news and sporting events rarely wait for inclement weather to pass. 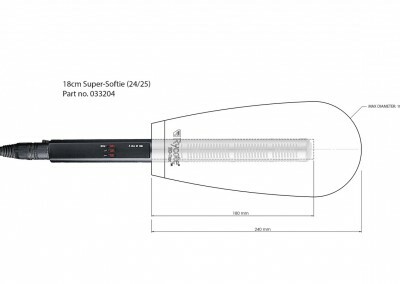 The Super-Softie® can be quickly and conveniently squeezed out and shaken dry when rain-soaked, or rinsed when dust-coated without affecting its performance. 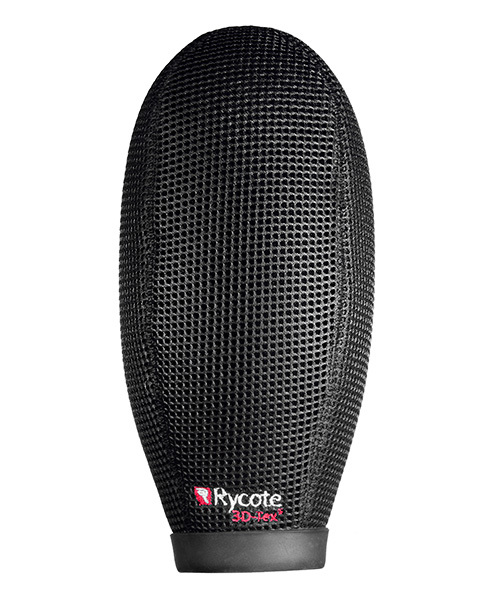 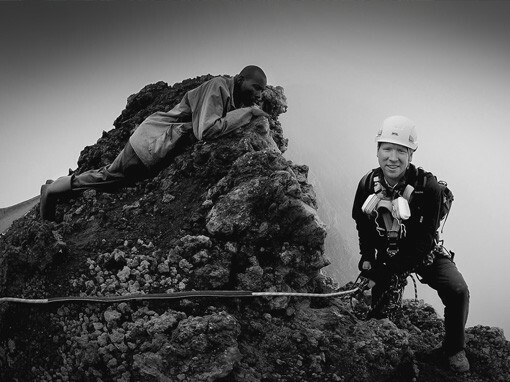 This unsurpassed flexibility and performance makes the Super-Softie ready to go – wherever you need to be. 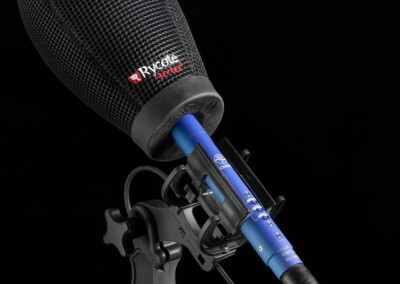 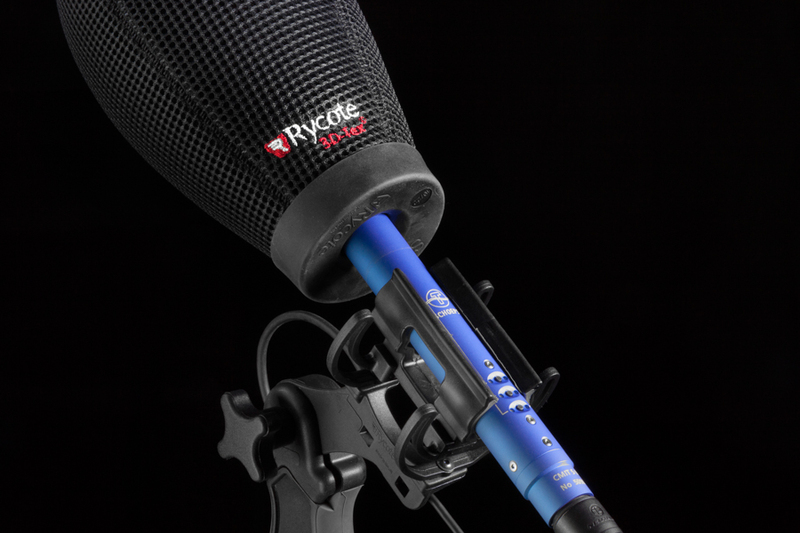 If you’re kitting out a new Super-Softie, look no further than the InVision Softie Lyre Mount with Pistol Grip. This versatile shock-mount and handle combination uses our patented Lyre Technology for excellent isolation against handling and cable-borne noises. 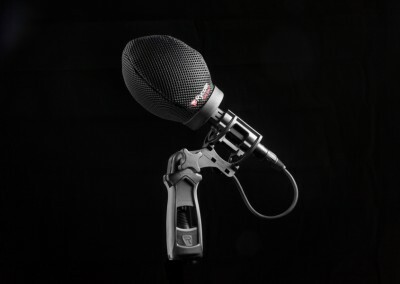 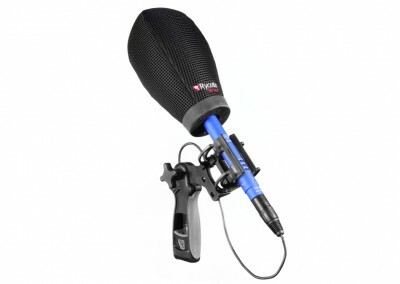 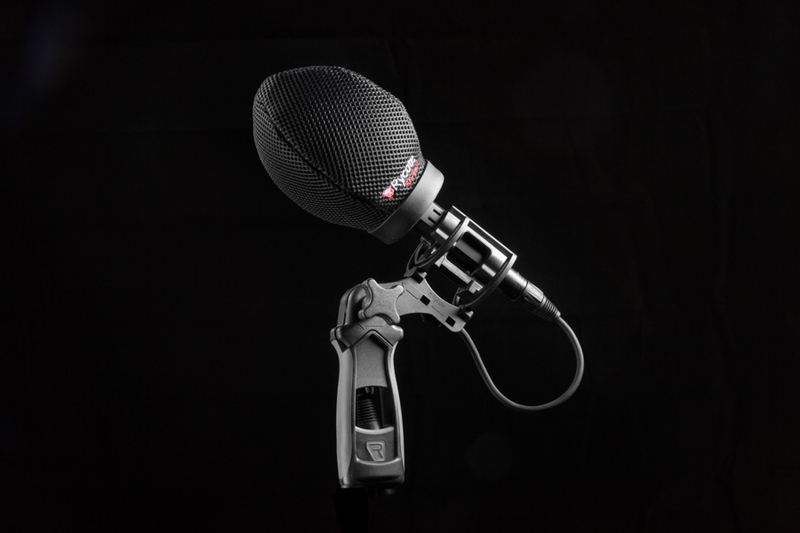 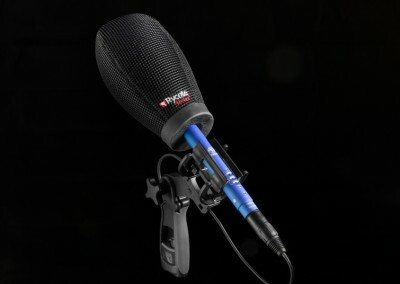 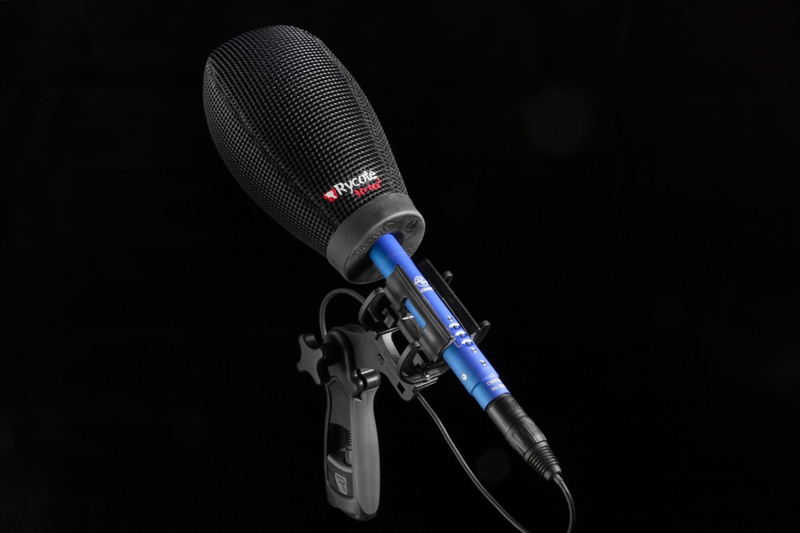 Suitable for microphones 19 to 25 mm in diameter, this lightweight, cost-effective solution fits a wide range of microphones and is perfect for boom pole mounting and handheld use. 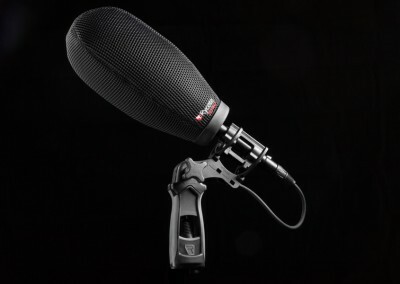 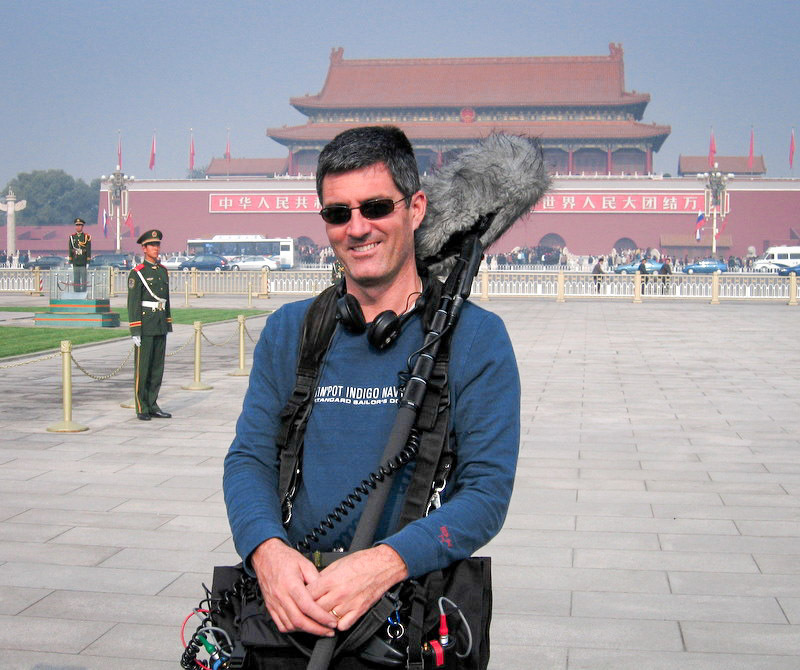 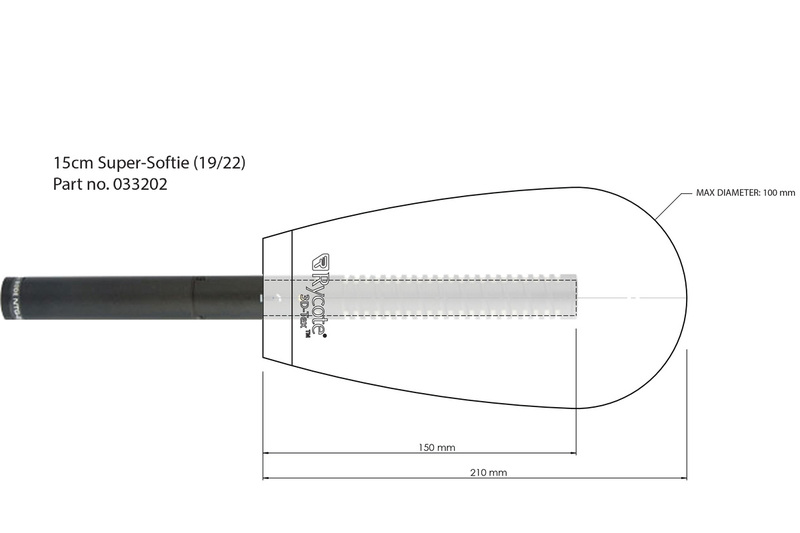 The Super-Softie is ready to use out of the box, suitable for microphones 19 to 25mm in diameter. 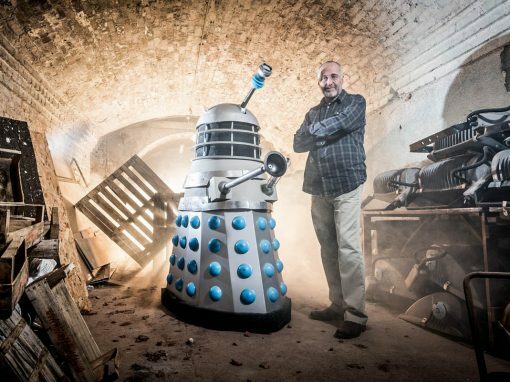 All components designed, manufactured & assembled in Stroud, United Kingdom.